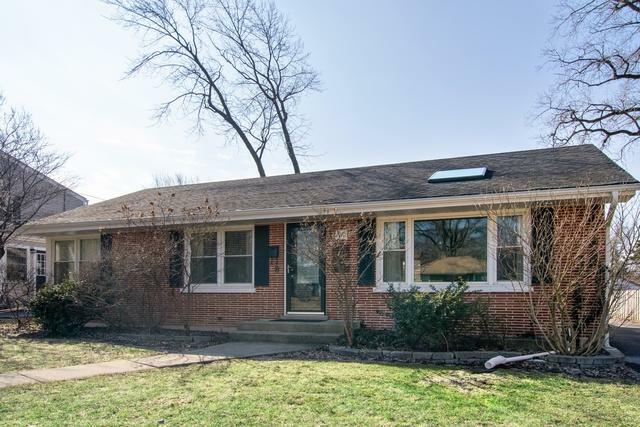 So Many IMPROVEMENTS & UPDATES to this SOLID BRICK Ranch! 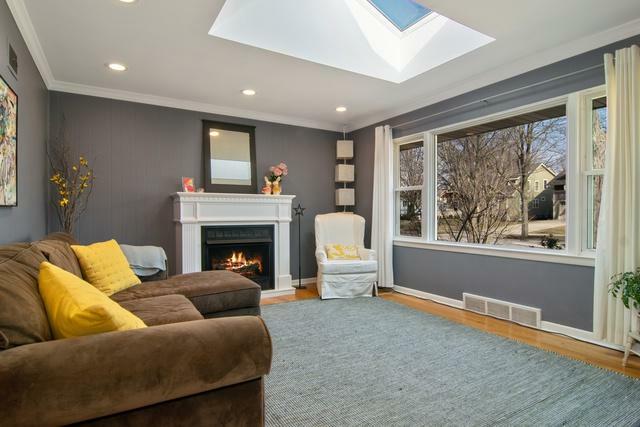 The features begin in a Sunfilled Living Room with an Added Skylight, Large Picture Window, & Fireplace for chilly winter evenings. 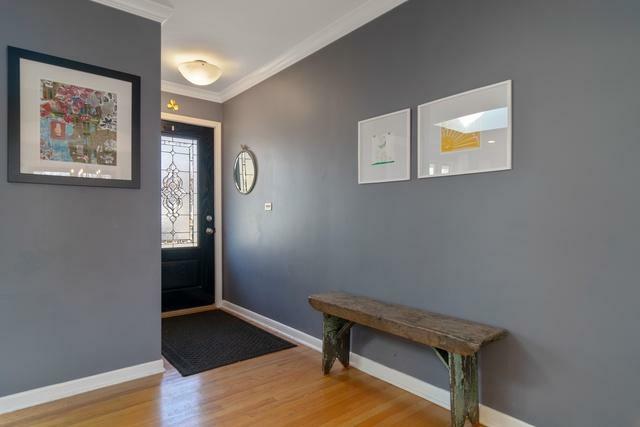 Remodeled Arched Entry leads to Sizable Dining Room & Kitchen featuring Peninsula Island w/Barstool Seating, Add'l Cabinetry, New Refrigerator, Recessed Lighting, & Granite Counters. French Doors open to a Bright Hallway w/New Solar Tube & Living Quarters that offer a Master Suite w/Half Bath & White Closet Cabinet, 2 Add'l Bedrooms, & Updated Hall Bath w/Dual Sinks. 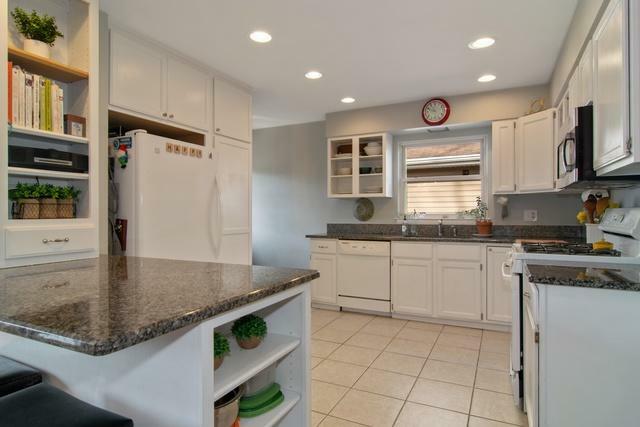 Huge Finished Basement w/Wet Bar, Full Bath, Recessed Lightings, & Lots of Storage! For Outdoor Fun, there is a Large Composite Deck for BBQ's & Great Fenced Backyard for Kids and Pets. New and Newer includes: Asphalt Driveway, Windows, Roof & Gutters on House & Garage, Furnace, Sliding door, Basement Flooring, & More! Welcome Home!